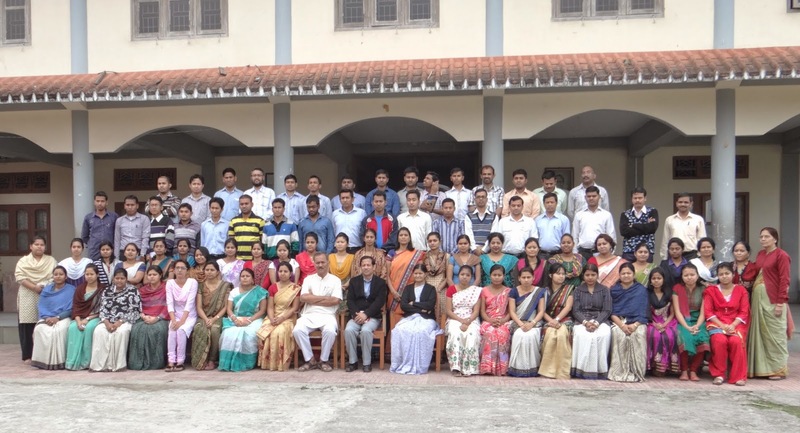 August 15, the 67th Anniversary was celebrated with great enthusiasm in our school. 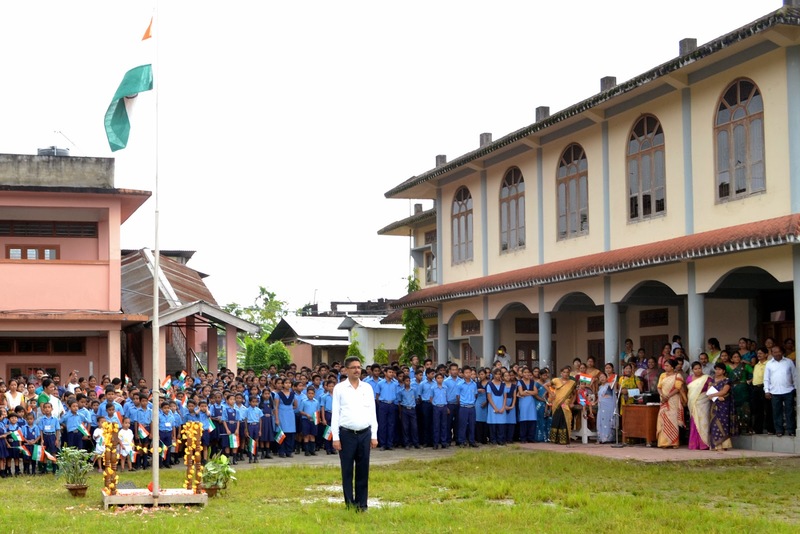 At 7:30 am, we all assembled in the school field and the flag was hoisted by our honourable Principal Ravindranath D Savdeykar, followed by National Anthem and Principal’s inspiring speech. Patriotic Song ” Rastra Bhakti Prerna Ka Gaan Vandemataram” was sung by our students. 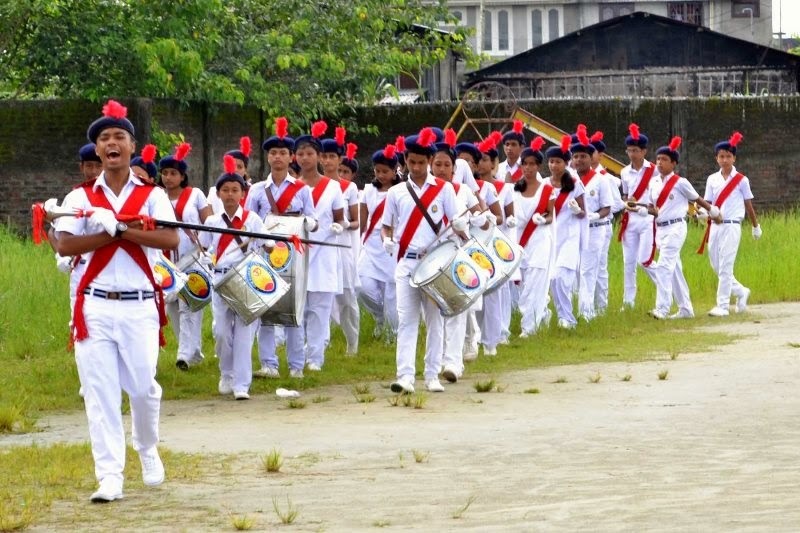 Then, the March Past and thundering “ Band Display” (by our students) followed the programme. A large gathering of parents was there on the occasion. All teaching and non– teaching staff members were present. Prasad was distributed to everybody present.